Designed by John Browning in 1905. The use of the .25 ACP allows for a very compact lightweight gun. This cartridge is relatively short ranged and low powered. 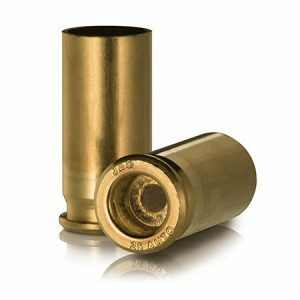 The .25 ACP is viewed by some as a choice for personal defense handguns due to its center firecase-design, which is inherently more reliable than a rimfire cartridge.